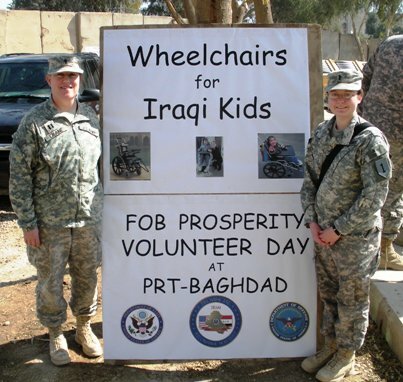 Benjamin W. has been playing for peace for the past four years, raising funds for Iraqi children in need of pediatric wheelchairs. 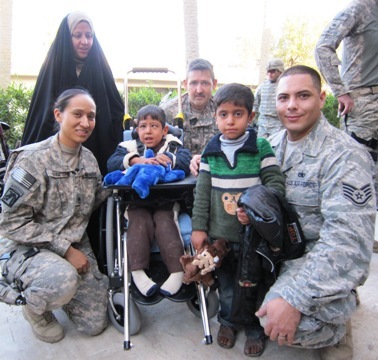 His site, http://www.iplayforpeace.net details his work. Ben updates regularly on his projects. Recently, Ben was featured by the PBS program “From the Top”, which highlights the playing and community work of young classical musicians. Kim’s versatile and inclusive approach to the instrument embraces new composition, scholarship, and public service. Her performances of new classical works and collaborations with jazz and traditional players have been featured on National Public Radio, at the Yale Guitar Extravaganza, on CBS Sunday Morning, and in concert halls across the nation. Her work combining performance, American music history, and outreach has been funded through grants from The Carolina Institute for Leadership and Engagement in Music, The Center for African American Southern Music, and the Yale Alumni Ventures program. The 2011 project in her series, “Music-History-Service” was honored by the PBS program “From the Top” as part of their Arts Leadership series and was officially recognized by the House of Representatives. 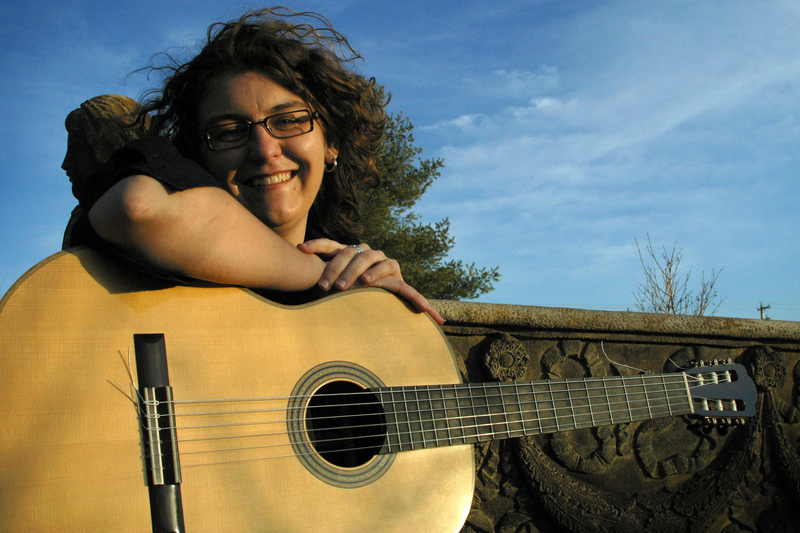 Kim has served on the faculty, written curriculum, and directed programs for Concordia University-TX, The National Guitar Workshop, Austin Community College, and the Educational Outreach Program of the Austin Classical Guitar Society. She holds degrees from The University of Texas at Austin (DMA ’08), Yale University School of Music (MM ’01), Stetson University (BM ’98). Kim Perlak plays guitars by Thomas Humphrey and exclusively uses D’Addario Strings. Visit Kim at her website, http://kimperlak.com. Benjamin Verdery introduced Kim and Ben at his Maui guitar class in June of 2010. He composed the piece “Tibetan Prayer” that Kim and Ben premiered at the 2011 Austin concert, and will be a special guest performer at the 2012 Austin concert. Described as “iconoclastic” and “inventive” by The New York Times and “one of the classical guitar world’s most foremost personalities,” by Classical Guitar Magazine, Benjamin Verdery enjoys an innovative and eclectic musical career. 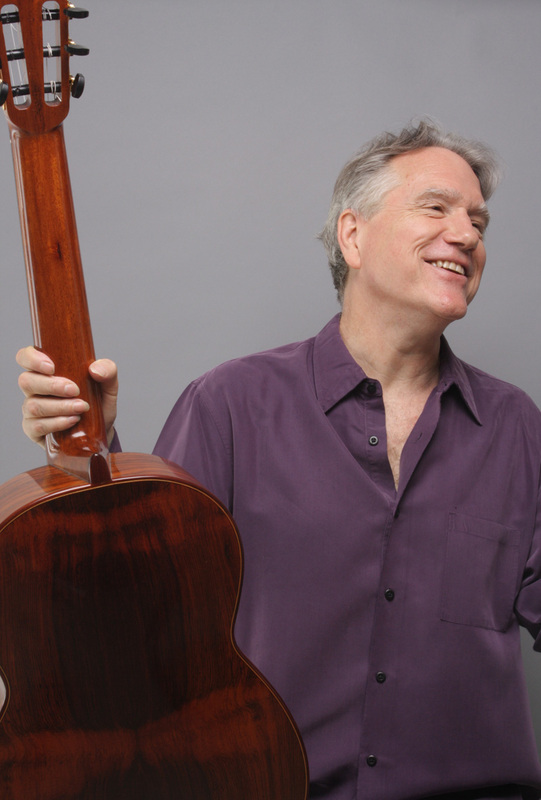 Since 1980 Benjamin Verdery has performed worldwide in theatres and at festivals, including Theatre Carré (Amsterdam); the International Guitar Festival (Havana, Cuba); Wigmore Hall (England); the 92nd Street Y, the Chamber Music Society of Lincoln Center and the Metropolitan Opera (NYC). His tours regularly take him to Canada, Europe, Asia and throughout the United States. He has recorded and performed with such diverse artists as Andy Summers, Frederic Hand, William Coulter, Leo Kottke, Anthony Newman, Jessye Norman, Paco Peña, Hermann Prey and John Williams. Several composers have composed music for him including Ezra Laderman, Martin Bresnick, Daniel Asia, John Anthony Lennon, Ingram Marshall, Anthony Newman, Roberto Sierra, Van Stiefel and Jack Vees. Of particular nothe commissioning by the Yale University Music Library of a work by Ingram Marshall for classical and electric guitars. Benjamin and Andy Summers premiered Dark Florescence at Carnegie Hall with the American Composers Orchestra and atthe Belfast Festival (Ireland). Benjamin has released over 15 albums, his most recent being: Happy Here with William Coulter (Mushkatweek) and Branches with works by J.S. Bach, Strauss, Jimi Hendrix, Mozart and the traditional Amazing Grace (Mushkatweek). His recording, Start Now (Mushkatweek), won the 2005 Classical Recording Foundation Award. Other recordings of note include Some Towns & Cities which won the 1992 Guitar Player Magazine Best Classical Guitar Recording and his collaborations with John Williams (John Williams Plays Vivaldi) and Andy Summers (First you Build A Cloud). A prolific composer, many of Benjamin Verdery’s compositions have been performed, recorded and published over the years. Most recently, the Assad Duo premiered Ben’s newest work, What He Said. Commissioned by the 92 St Y, the work is dedicated to the late luthier Thomas Humphrey. Other recent works have included Now and Ever (for David Russell,Telarc), Peace, Love and Guitars (for John Williams and John Etheridge, SONY Classical), Capitola (John Williams, SONY Classical) and Give (for eight guitars). This last was composed specifically for Thomas Offermann and the guitar ensemble of the Hochschule for Music and Theatre (Rostock, Germany) and dedicated to the memory of U.S. Senator Edward Kennedy. Ben’s Scenes from Ellis Island, for guitar orchestra, has been extensively broadcast and performed at festivals and universities in the United States, Canada, New Zealand and Europe, and the Los Angeles Guitar Quartet included it on their CD Air and Ground (Sony Classical). Doberman-Yppan (Canada) is currently publishing his solo and duo works for guitar and Workshop Arts (distributed by Alfred Music) has published the solo pieces from Some Towns & Cities as well as instructional books and video. In addition to his performance tours and recording, since 1985, Benjamin has been chair of the guitar department at the Yale University School of Music and Artistic Director of the bi-annual Yale Guitar Extravaganza. 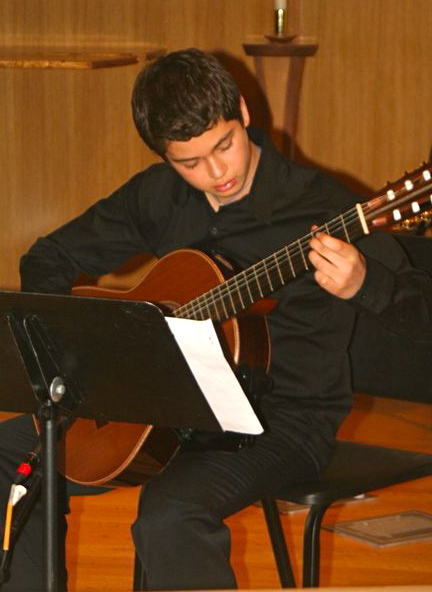 Benjamin Verdery has also been Artistic Director of Art of the Guitar at the 92nd St Y (New York City) since 2006 and was appointed an honorary board member of the Suzuki Association of the Americas in 2007. Each summer Benjamin holds his Annual International Master Class on the Island of Maui (Hawaii). Benjamin Verdery uses D’Addario strings and guitars by Greg Smallman and Christopher Carrington. Visit his website at http://benjaminverdery.com.